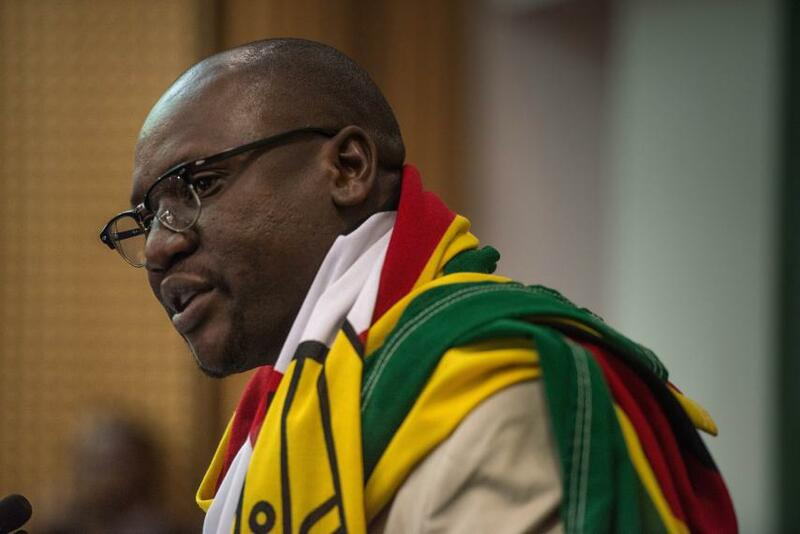 FOUNDER of #ThisFlag citizens’ movement Pastor Evan Mawarire has been admitted into the 18th cohort of 2019 Yale World Fellows Program. Yale World Fellows is an international fellowship program at Yale University for mid-career emerging leaders who have distinguished themselves in their profession, discipline, or geographic region. Each year, between fifteen and twenty participants, known as World Fellows, reside at Yale for the fall academic term. An open data innovator from China, a Nigerian Olympian and sports advocate, and a Chilean National Geographic environmental activist are among the 16 women and men who have been selected as 2019 World Fellows. This cohort brings the total number of World Fellows since the program’s start in 2002 to 346 Fellows, representing 91 countries. This year marks the 18th cohort of World Fellows. The World Fellows program is Yale University’s signature global leadership development initiative and a core element of Yale’s ongoing commitment to internationalization. Each year, the University invites a group of exemplary practitioners from a wide range of fields and countries for an intensive four-month period of academic enrichment and leadership training. The mission of World Fellows is to cultivate and empower a network of globally engaged leaders committed to making the world a better place. The program is part of the Jackson Institute for Global Affairs, which prepares Yale students for global leadership and service through its master’s program in global affairs, master of advanced study in global affairs and undergraduate major in global affairs.